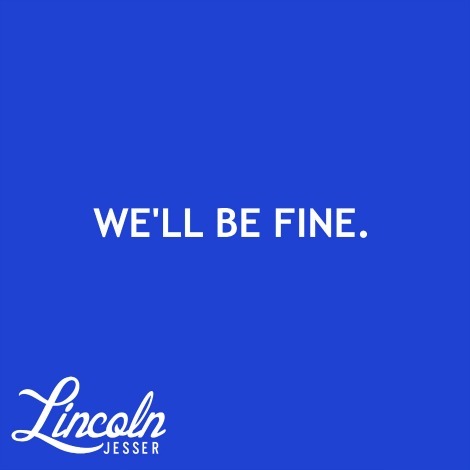 A couple repeat listens today to Lincoln Jesser‘s tune “We’ll Be Fine”. This LA based artist has shown that sometimes, a brief e-mail from a band can land you on the front page of IMF. Although, if you don’t give me enough info on you, I can’t keep writing. Maybe I should just let the music speak for itself?